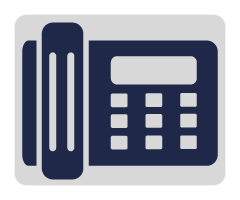 Telephone repairs are needed when you least expect them. If you live in or around Sarasota and require the help of a professional telephone technician, then feel free to contact General Telephone Service today. 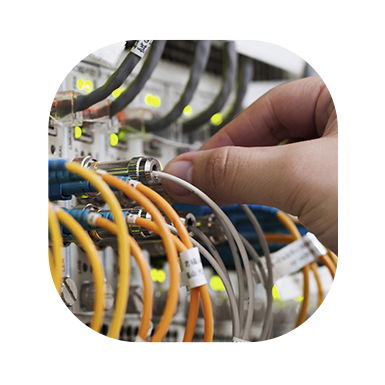 General Telephone Service is a Sarasota telecommunications company, as a leading telecommunications company in Sarasota, we strive to stay on the cutting edge, with an eye on innovation, efficiency, and creativity. 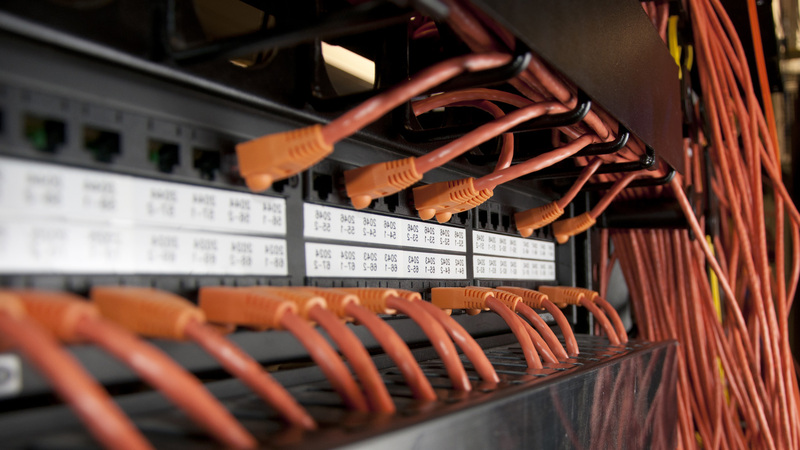 Our network cabling and wiring installers are fully certified, highly trained, and committed to your complete satisfaction. We proudly offer emergency repairs, 24/7 support, competitive rates, and free estimates to the people of Sarasota. We invite you to explore our website, discover our services, and get in touch with us if you have any questions. We are looking forward to hearing from you!